The Process: All our olives and vineyards are handle by hand with care, with respect for nature wherever is possible. The olive grove is Located in the hilly area of the Comarca Priorat at an altitude of 200 meters. The soils are calcareous loamy-clay with many terraces. 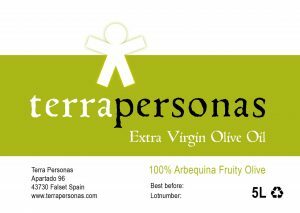 Arbequina the native breed of Cataluña are the olives that we play with.The trees vary in age from 8-150 years. With a average rainfall of 600 mm max. 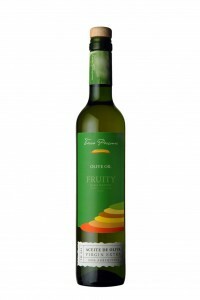 The Early Harvest of the FRUITY olive oil version is mid-November. 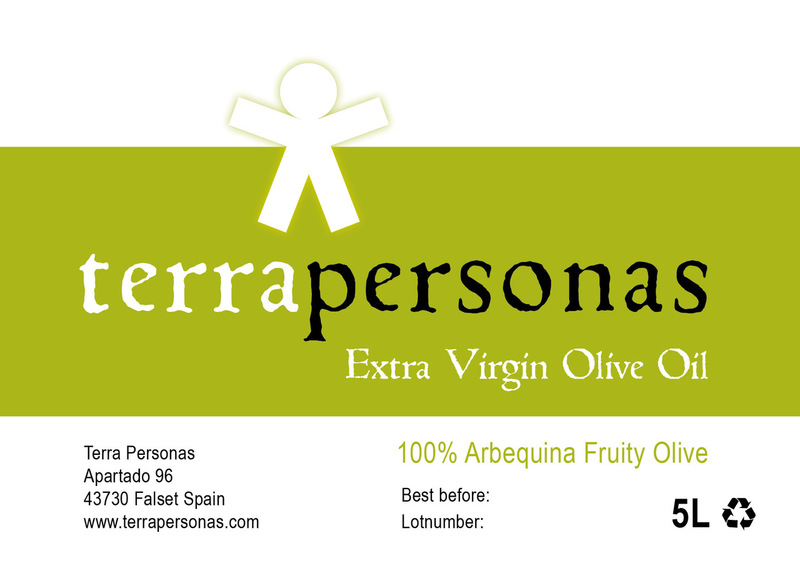 The olives are hand picked and collected on grids. 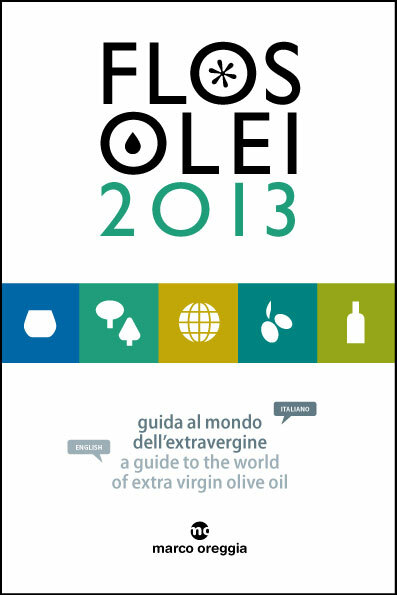 The average yield per tree is 15 kg on average at 18 % olive oil extra verge =100% “juice” of the Arbequina olive. The FRUITY is greenish yellow in color, aromas of well mown grass, banana, artichoke, tomato and almonds, and a little pepper at the end of his early youth. 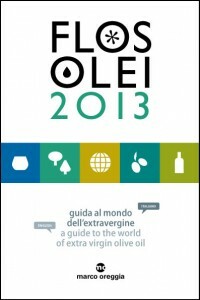 A mild and fresh olive oil. Gastronomy: Particularly suitable for the cold kitchen like dressings for salads,mixed with herbs like basil, also enrich the flavor of meat, fish vegetables, sauces etc.Very suitable in combination with freshly baked bread as a starter for your meal. In the warm kitchen is also suitable for frying chips, patatas bravas, calamares etc, but do not exceed the max. temperature of 180 degrees Celsius. Storage: In a cool, dark place. Tech : 0.3% max Acidity.